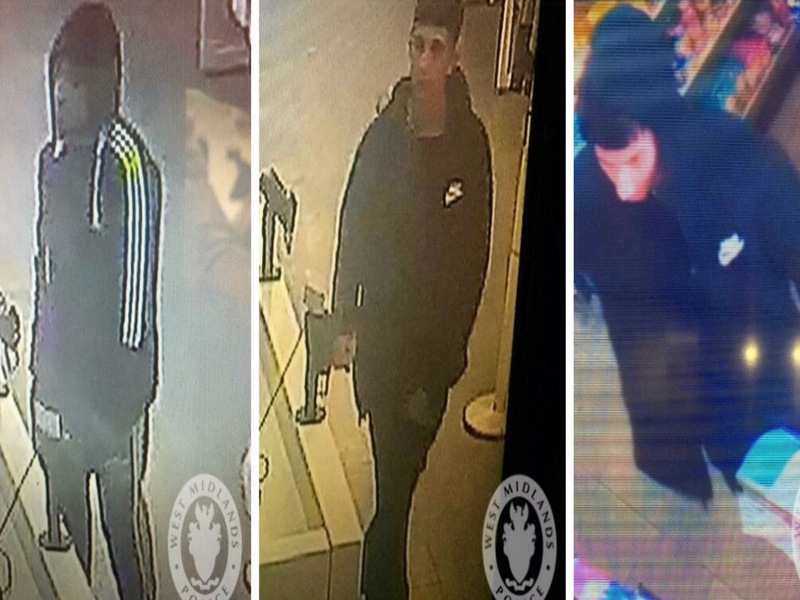 As a result of extensive enquires and a large scale CCTV operation, officers now have images of four men suspected of withdrawing funds and using the stolen cards in the days following the kidnapping.Anyone who recognises these men are asked to contact West Midlands Police on 101 ext. 845 6210. 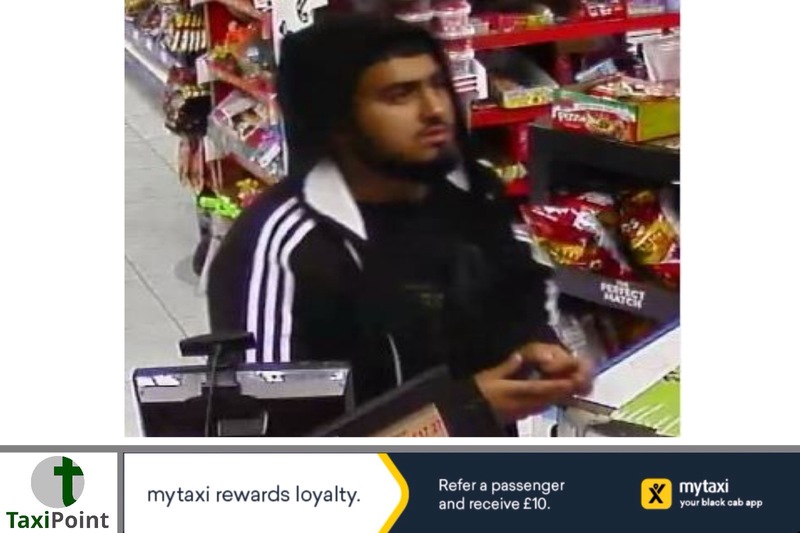 To remain anonymous please contact Crimestoppers on 0800 555 111.DC Andrew Reid, who is investigating the case said: “Although offences like this are extremely rare, there is always a risk when approaching taxis on the street or getting into a taxi that has approached you. Many people may not know this, but if a driver asks if you require a taxi they’re actually committing a criminal offence.“The safest way to use a private hire taxi is to book directly with a reputable private hire operator via phone, app, online or in person. This guarantees you will be driven by a licensed, insured driver in a licensed, insured vehicle. You can also use a licensed hackney carriage which is licensed within the area you are in.“If there are any problems there will be a record of your journey, your driver and the vehicle used which means they can be traced if needed.”Those with information about what’s happened are asked to contact West Midlands Police on 101, or Crimestoppers. Please quote crime number 20BW/143729W/18.